Smoking is dangerous to your health – and to your smile. Listed below are the dental problems caused by smoking cigarettes or using tobacco products. 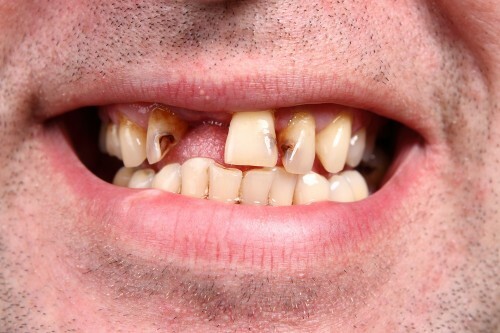 Nicotine stains the teeth, making them look yellowed or dark in a very unattractive manner. The use of tobacco products and cigarettes leaves a very bad smell in the mouth, which often does not go away even after brushing the teeth. 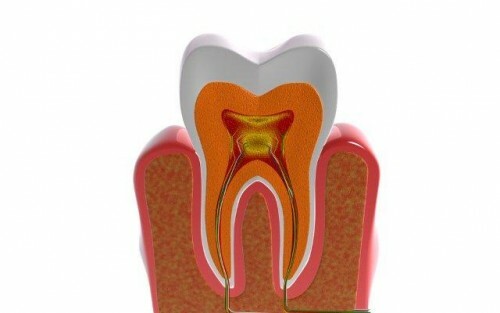 The chemicals in cigarettes and tobacco can harm the gums and lead to gum disease. 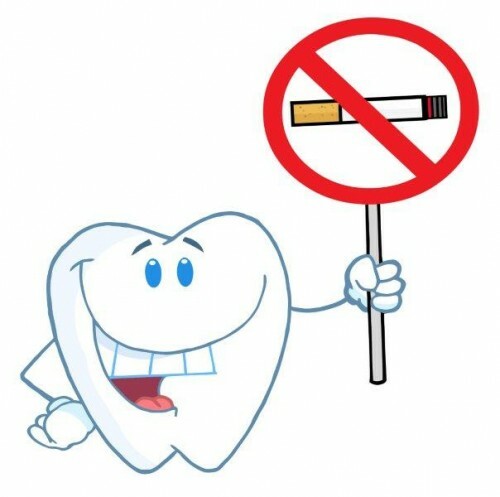 Smoking can lead to the increase of plaque and tartar build-up on the surface of teeth. 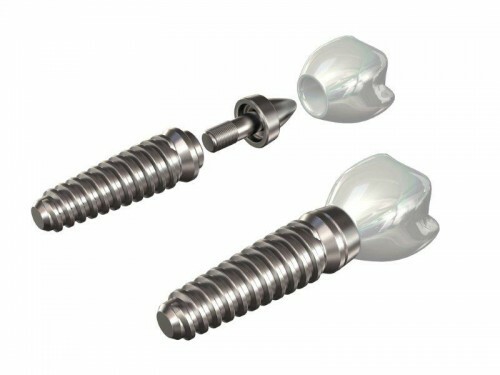 A dental implant treatment may not even be possible for heavy smokers. Smoking can also contribute to implant failure. 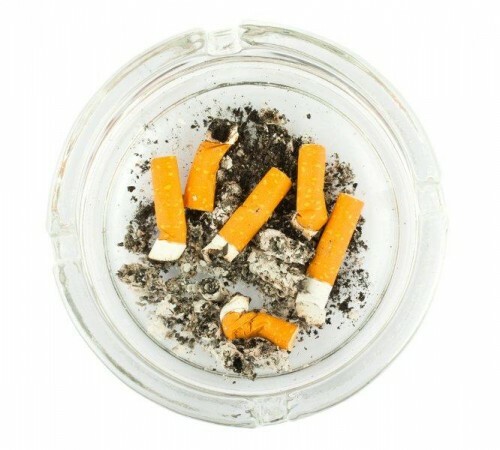 Oral cancer risk is increased in individuals who smoke cigarettes or use tobacco products.